A performance offering with some heavy theatrics woven in. The subject matter is the intense experimentation of psychic abilities. Like a demolition man tearing down the restrictions of the mind, a scientist pushes his student too far. Some might say it was the resurgence of thrash that brought Flotsam and Jetsam back to the forefront, I’d argue it was quality metal. 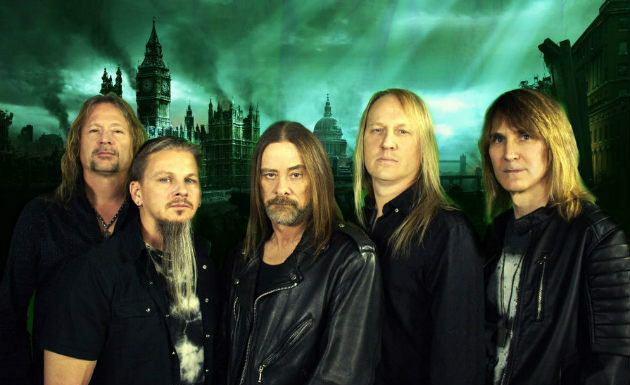 Flotsam & Jetsam’s 2016 self-titled studio effort was lucky 13 for the band. It took the world by storm catapulting the group back to the level of greatness they deserve. 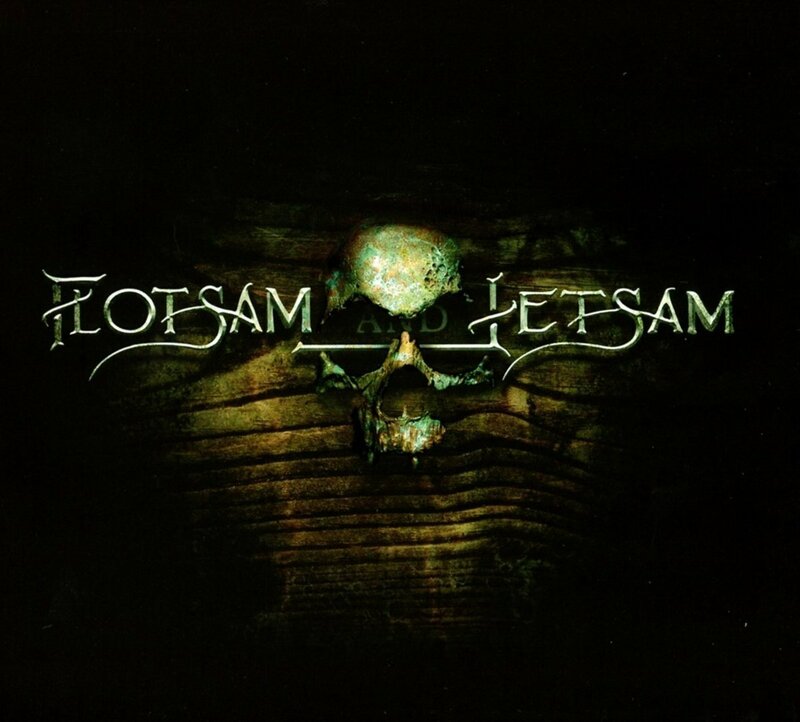 Although, not every Flotsam and Jetsam album has been a treasure trove of hits, I don’t believe that’s the point. Relevancy will always be the true measuring stick of success. The endurance of this moniker, which has been active in some form since 1984, is a feat few can ever dream of achieving. 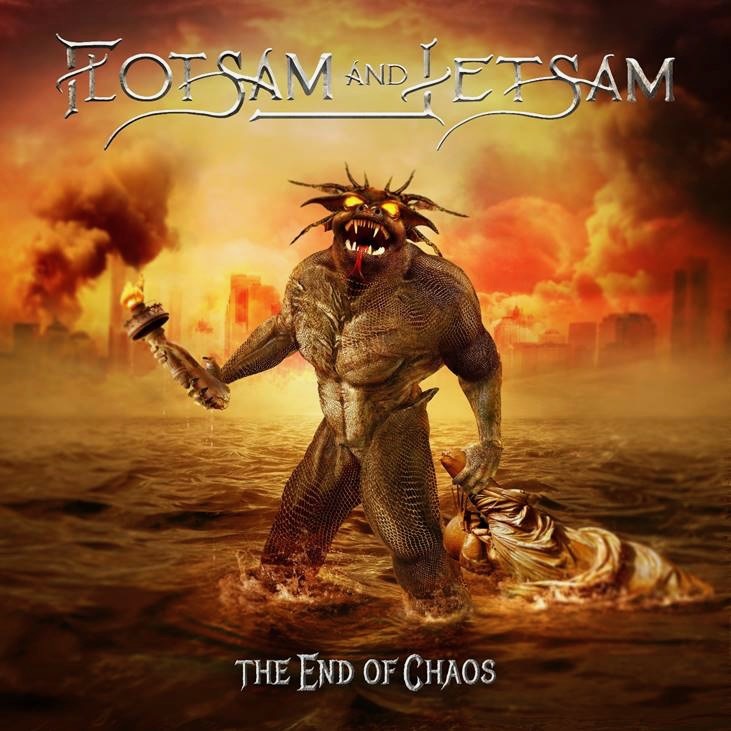 Flotsam and Jetsam has returned with a new album entitled: The End Of Chaos, due out January 18th 2019 via AFM Records. A new music video, “Demolition Man”, has been released to hype the effort. A performance offering with some heavy theatrics woven in. The subject matter is the intense experimentation of psychic abilities. Like a demolition man tearing down the restrictions of the mind, a scientist pushes his student too far. Reminiscent of Frankenstein and his monster, he revels in the results of his work and not the creation itself. A narcissistic view which dooms him to fail.